Workman Publishing Company, 9780761181750, 192pp. 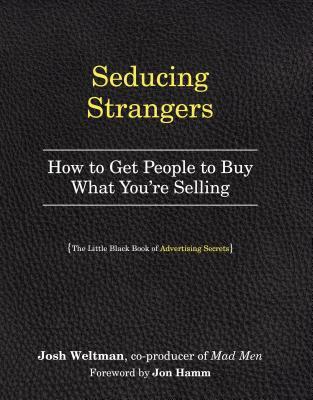 Josh Weltman is the advertising consultant and a co-producer on the hit show Mad Men. A creative director for more than 25 years, he’s worked on advertising and marketing campaigns for both global brands and boutique clients. He lives with his family in Los Angeles, California.